One of the biggest motorist’s nightmares is seeing the check engine light turn on. This warning light usually comes on at an unexpected time and place. Most drivers react by visiting the mechanic immediately. Others take their time before going to a mechanic. But it’s a good idea to try and figure out the problem by yourself before heading for costly repairs. And an obd2 scanner can help to figure out the main issues. 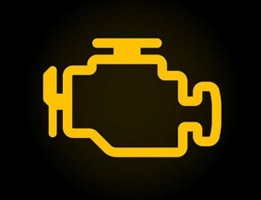 The warning light could mean a minor issue such as a loose gas cap or a major problem like a bad catalytic converter. In other cases, it might be a failing ignition coil or a faulty mass air flow sensor. Whatever the problem is, it should be handled quickly to avoid escalation and costly repairs. 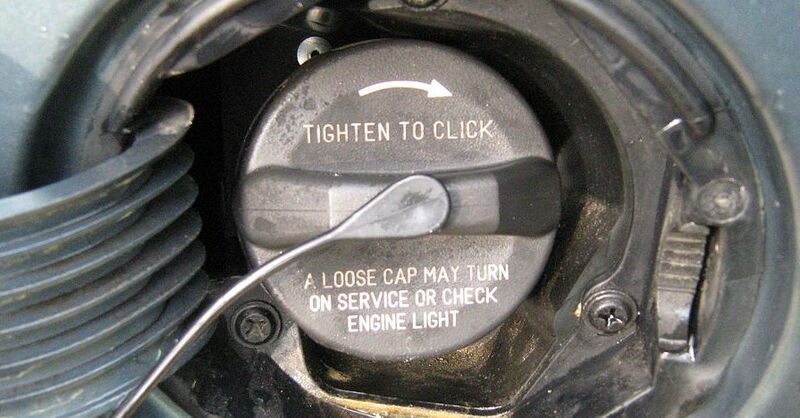 Also referred to as the Malfunction Indicator light (MIL), the Check engine light is a sign from the vehicle’s engine computer that something is amiss. 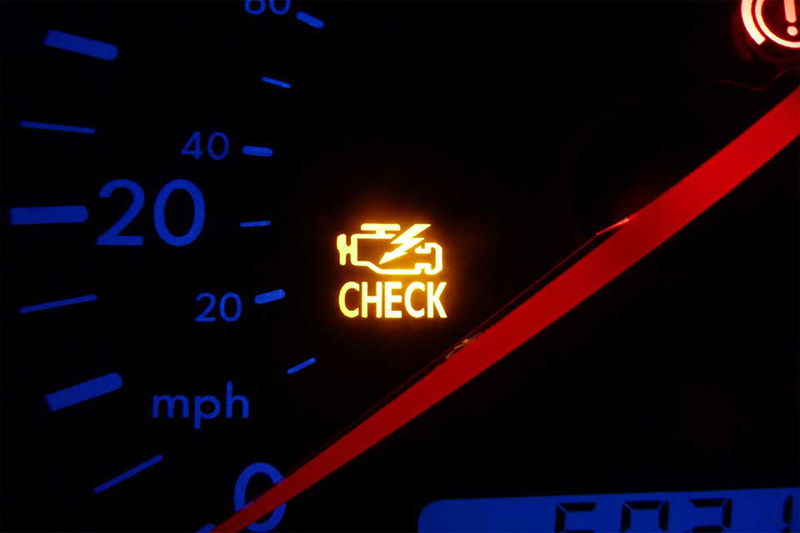 If you have a code reader, you can be able to determine why the check engine light is on. But if you don’t have one, visiting the mechanic with your vehicle information such as make, model, and year will help the mechanic to diagnose your vehicle. 5 Reasons: Why Car Engine Light On? 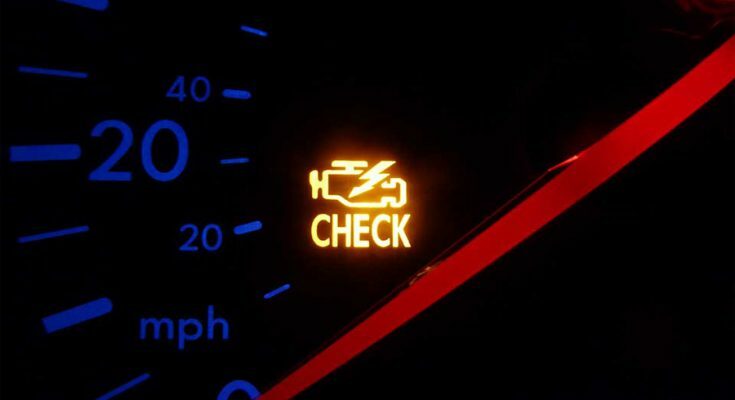 Without much ado, here are the 5 major reasons that cause your check engine light to come on. The function of the oxygen sensor is to measure the amount of unburned oxygen in your car’s exhaust system. As a result, if you don’t replace a bad oxygen sensor, then your car engine will burn more fuel than required. Additionally, the bad sensors may cause damage to your spark plugs and catalytic converter. Another problem that a failed oxygen sensor might cause is to make your vehicle lose fuel economy and get fewer miles per every gallon of fuel. Another common problem that causes the check engine light to show up is a bad, loose, or missing fuel filler cap/ gas cap. The function of the gas cap is to seal the fuel system and assist to keep the pressure inside the fuel tank. Furthermore, it helps prevent gasoline fumes from being unleashed into the atmosphere while you aren’t driving your vehicle. If you don’t tighten the loose gas cap or replace the bad gas cap, then, you may actually lose fuel through evaporation. Another issue you’re likely to face is to take more trips to the gas pump. 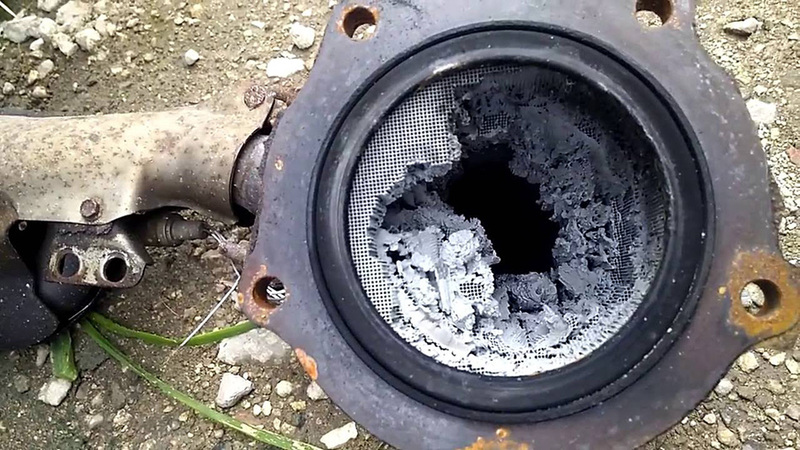 One of the major causes of a poor or bad catalytic converter is lack of maintenance. The work of the catalytic converter is to secure our environment by changing dangerous carbon monoxide into carbon dioxide. A bad catalytic converter has its own side effects. The first side effect is that your vehicle will operate at a very high temperature. Another major problem is that your vehicle will not pass the emissions readiness test. Moreover, you will notice reduced performance and fuel economy. 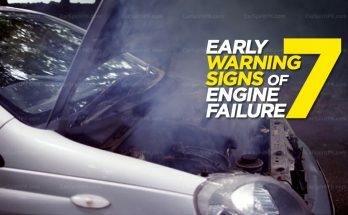 In case the check engine light comes on and the first three parts that we’ve discussed are okay, then there is a higher chance that your Mass Air Flow sensor is faulty. The function of the mass air flow is to measure the amount of air coming into the engine to determine the level of fuel required to operate your car engine efficiently. 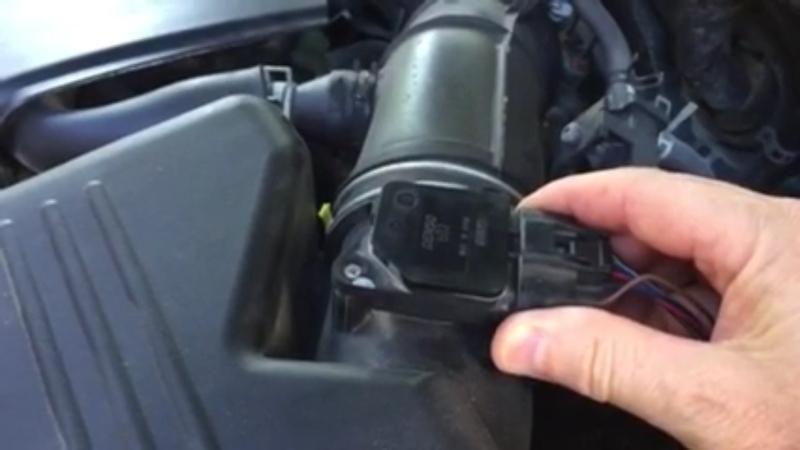 If you detect the Mass Air Flow sensor to be faulty, you should immediately change it or else you will experience reduced performance and fuel economy. Also, if the mass air flow sensors are bad, they can cause harm to the oxygen sensor, spark plugs, and catalytic converter. Last but not least, we have bad spark plugs or plug wires. Spark plugs are crucial as they ignite the air/fuel mixture in the combustion chamber of your car. While the spark plug wires provide the spark from the ignition coil to the spark plugs. 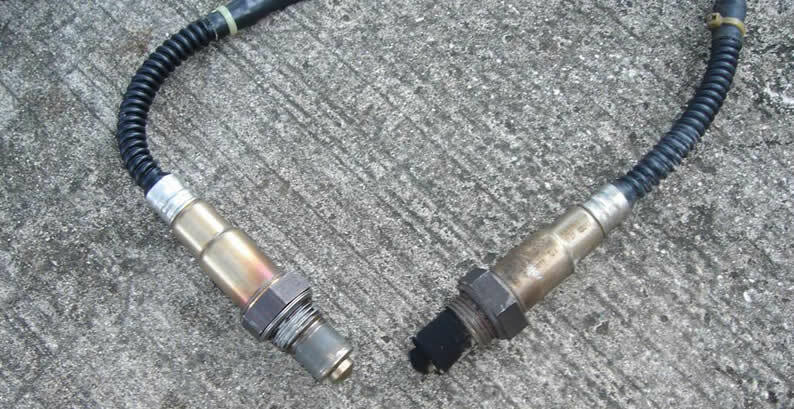 Bad spark plugs and spark plug wires can cause a number of issues such as a clogged catalytic converter or can as well damage oxygen sensors and ignition coils. 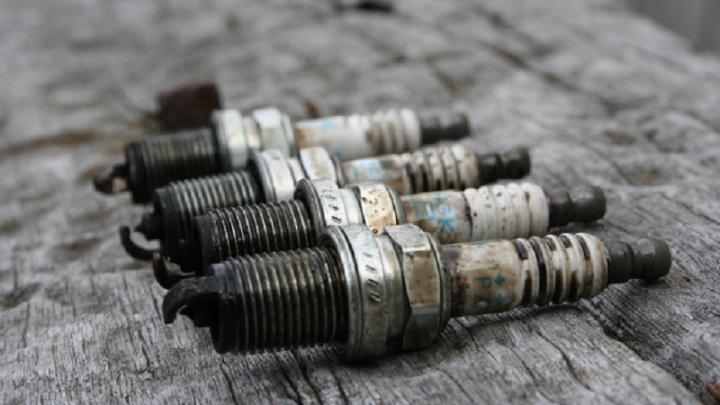 Another problem that bad spark plugs can lead to is poor performance power, reduced fuel economy, and engine misfiring. Even though there are many reasons as to why your car check engine light may turn on, the above 5 reasons are the main ones. 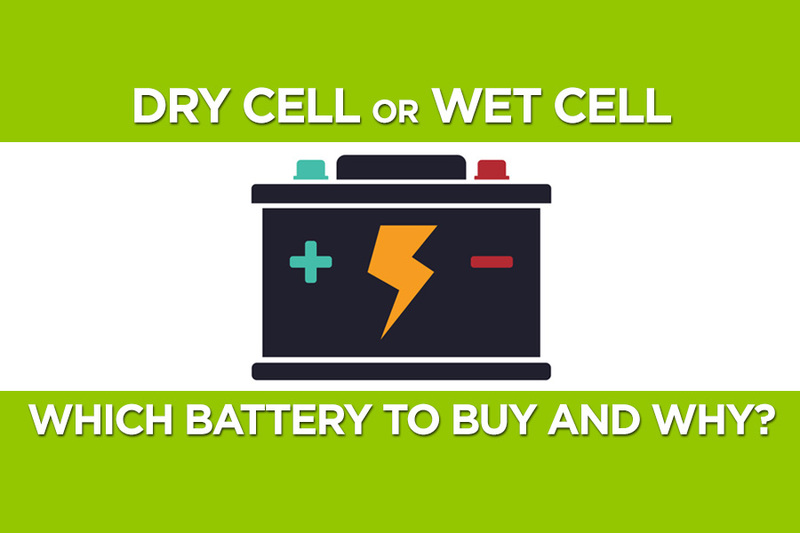 Other reasons include failure of the exhaust gas re-circulation valve, dead battery, vacuum leak, and much more. But this doesn’t mean that you should constantly check the warning light to know if your vehicle has an issue. Other problems are not detected by the warning light and taking your car for routine maintenance will help a lot. If possible, get a code reader and know what problem your car is facing every time the check engine light comes on before taking it to a mechanic. You will end up saving both time and money spent visiting a mechanic as some issues can be handled by you. Previous Article Why Do Cars Have Grille? We retrieve specifications of the used vehicle that you want to evaluate. 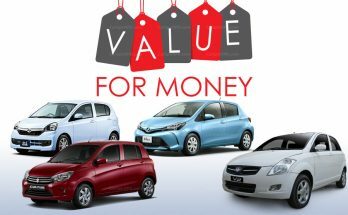 Keep in mind the fact that each vehicle is different and there are some factors that can affect its value. Details like which year a car was made and its mileage, all these things make up for the decisiveness of the report, and we are only a reseller of data. Check engine light is nothing but a warning light which indicates that certain components of a car are not working properly. Ignoring such warning signs could have disastrous impacts. So, one shouldn’t ignore such kinds of warning signs the reason behind the appearance of such a sign should be identified and repaired in time to keep the vehicle in working order. Besides, a car should be subjected to an inspection after a certain time interval and such kinds of inspection should be carried out by well trained and experienced professionals.